Eagle Power & Equipment, based in Montgomeryville, Pa., recently acquired Histand's Equipment, based in Doylestown, Pa. The acquisition, finalized April 27, 2017, was set in motion a few years ago when the owners of the two companies met to discuss other business matters. Several months later, Histand called McDonald, and the plans for Eagle to buy Histand's began. The move, according to McDonald, made perfect sense for Eagle Power for several reasons. In addition to the Kubota, Histand's Equipment carries Stihl, Husqvarna, Ariens, Gravely, Ferris, Boss snowplows, Land Pride and Ringo trailers. “All of Histand's products give us the opportunity to offer more products to current customers, as well to enter into new markets,” said McDonald. 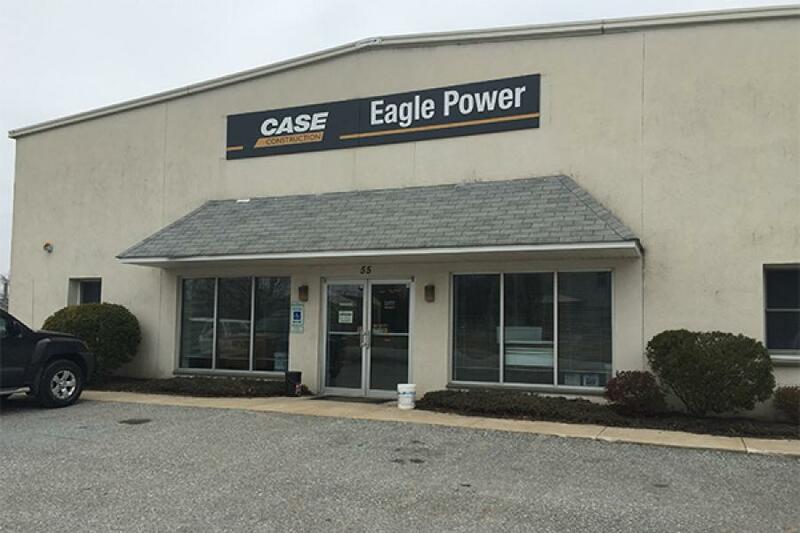 To ramp up for this acquisition, Eagle Power & Equipment already has hired a new service manager and is in the process of hiring two on the road sales representatives to cover commercial business. Eagle Power also will be hiring additional technicians in the service department and will be adding a road service truck. Histand's facility will be upgraded in the next few months. As a result of the acquisition, Histand's Equipment will now be called Eagle Power Turf & Tractor. “We are still using the Histand name, as well as Eagle Power Turf & Tractor in our marketing efforts, but will phase out Histand's in the next few months,” McDonald said. “Histand's has been in business for 90 years and has an excellent name and reputation in the area, so we hope to use the name for a while to bridge the transition. For more information, visit www.eaglepowerandequipment.com.